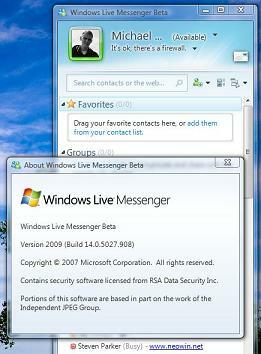 Microsoft released Windows Live Wave 3 Beta on 17th September 2008. 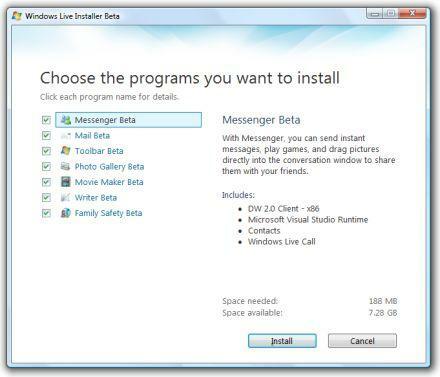 It includes the new beta versions of Windows Live Messenger 9, Windows Live Write, Windows Live Photo Gallery, Windows Live Mail, Windows Live Family Safety, Outlook Connector and for the first time Windows Live Movie Maker Beta is also included in the package. All the new applications have a new cool look of their interface, they are more lighter, brighter, and looks a little more 3D with their color scheming. Windows Live Mail Beta now got a new Calendar Synchronizing feature. 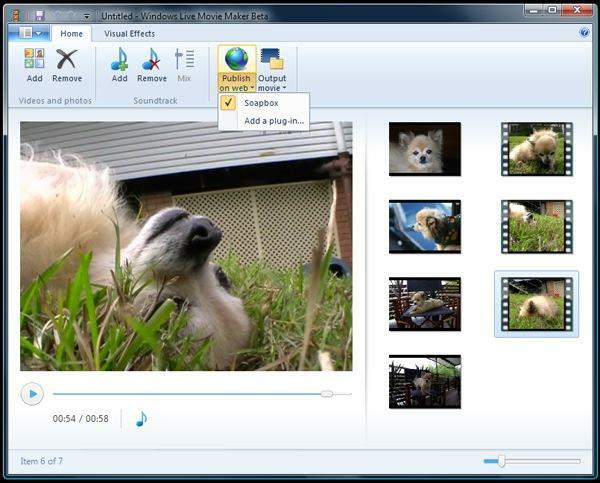 Windows Live Movie Maker Beta, I wonder why Microsoft included that into the Windows Live suite. Strange thing is Windows Live Movie Maker Beta does not have a timeline and audio editing :O Oh Yea! 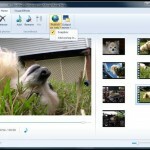 and not to forget, Windows Live Movie Maker Beta is only installed on Windows Vista Operating System. If you try it on Windows XP, you won’t even see the Windows Live Movie Maker installation checkbox. No editing clips. Cropping a video clip and splitting it into multiple parts is essential. Audio mixing is not implemented. Limited to the Soapbox service only. 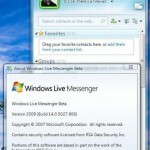 With Windows Live Photo Gallery Beta, now you can Tag your Messenger friends in the photos whoever else is using Windows Live Photo Gallery. The Photo Sharing is integrated into the Photo Gallery. Facial Recognition is updated and is more easy to search. And yes! 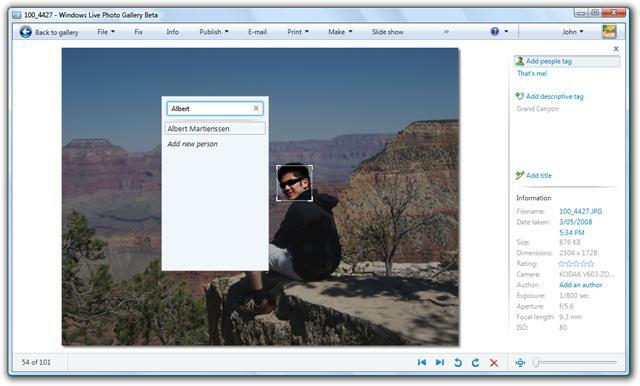 You can Add/Remove all the meta data upon publishing your Album onto the web using Windows Live Photo Gallery Beta.